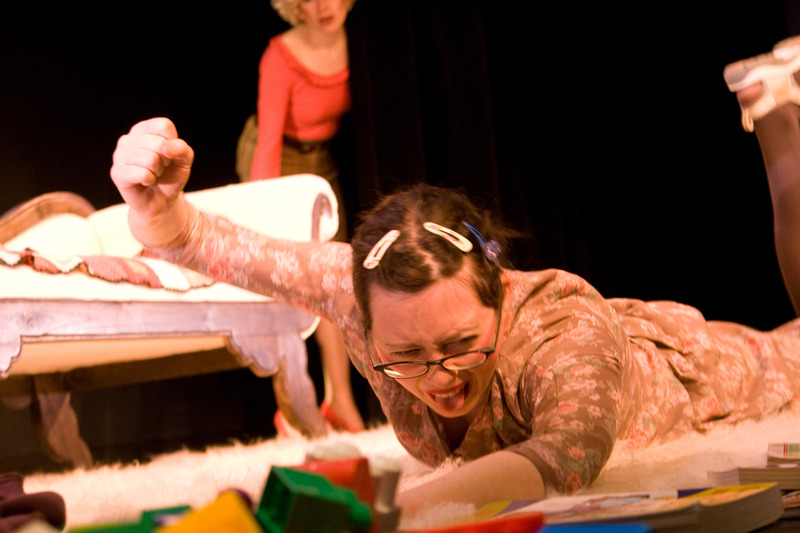 As we lead up to FemFest 2011 in September, we’ve asked our guest artists to blog about their work. Check out Ruth Lawrence’s blog about MonaRita. Their tour has been receiving great critical response and you will definitely want to check out this exciting piece of theatre from Newfoundland.